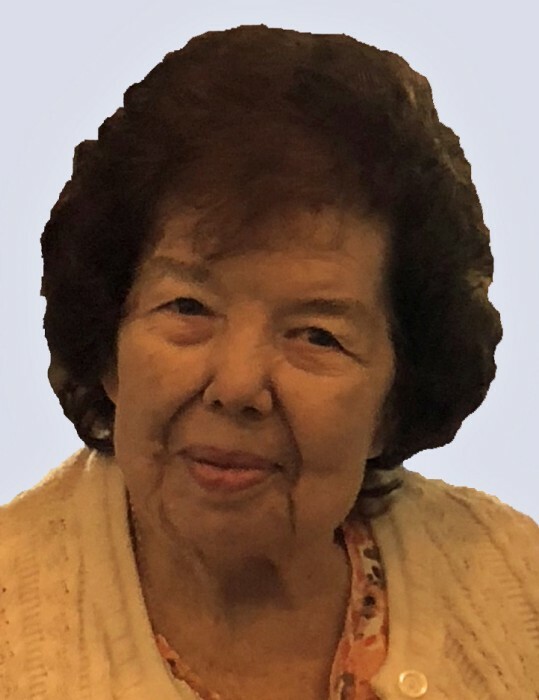 Alice M. (Zarefoss) Bosley, 85, of South Greensburg, died Thursday, Nov. 22, 2018, in Greensburg Care Center. She was born March 16, 1933, in Somerset, a daughter of the late Calvin Sr. and Alverna Burk Zarefoss. Alice was a former employee of Jeannette Glass. In addition to her parents, she was preceded in death by her husband, Robert E. Bosley; son, Robert E. Bosley Jr.; and infant daughter, Barbie; and two sisters, Lois Holtz and Jean Bosley. She is survived by her daughter, Bonnie Gilbert (Grant "Sonny"), of Greensburg; five grandchildren, Stacy Graft (Rob Levine), David Gilbert (Brenda Davis), Tammy Zerbini (Alan), Amy Stern and Brian Bosley; nine great-grandchildren, Brittany Graft, Abby, Elijah, Hayden, Landon and Logan Gilbert, Julianne and Jacob Zerbini and Carter Stern; brother, Calvin Zarefoss Jr. (Bessie), of Somerset; two sisters, Charlotte Evans, of Greensburg, and Shirley Trent (Bill), of Somerset; and numerous nieces and nephews. Relatives and friends are invited to celebrate the life of Alice from 10 to 11:30 a.m., the time of services, Monday in the CLEMENT L. PANTALONE FUNERAL HOME INC. 409 W. Pittsburgh St., Greensburg, PA 15601, 724-837-0020. Interment will be in Grandview Cemetery, Export. The family would like to thank the staff of Greensburg Care Center for their kindness and loving care during Alice's stay. Alice's family has entrusted her care to the Pantalone Funeral Home Inc., Greensburg. To share your memories and photos, offer your condolences, or for directions, please visit us at www.pantalone.com, Natale N. Pantalone, supervisor.